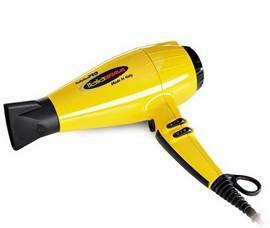 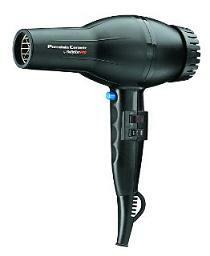 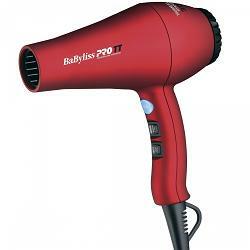 Babyliss pro volare v2 ferrari designed porfessional luxury 2000 watt mid sized hair dryer tri port ionic generator. 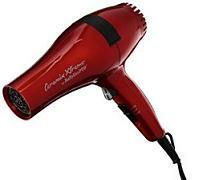 Turbo shot instant boost.“PLEASE NOTE-FREE SHIPPING POLICY DOES NOT APPLY TO ANY HAIR BLOW DRYERS AND WILL OVERIDE FREE SHIPPING POLICY ON ORDERS OVER 99.00“ALL ADDITIONAL SHIPPING CHARGES WILL NOT APPEAR ON YOUR INTERNET ORDER BUT WILL APPEAR ADDITIONAL ON YOUR INVOICE RECIEVED FROM US. 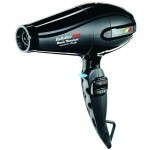 Plastic, Titanium, Steel“Made in USA“Powerful long-life italian ac motor“Nano titanium grill and true ionic generator“6 heat/speed settings with cold shot“Ergonomic handle and removeable stainless steel filter“Includes difusser and 3 concentrator.“`PLEASE NOTE-FREE SHIPPING POLICY DOES NOT APPLY TO ANY HAIR BLOW DRYERS AND WILL OVERIDE FREE SHIPPING POLICY ON ORDERS OVER 99.00“ALL ADDITIONAL SHIPPING CHARGES WILL NOT APPEAR ON YOUR INTERNET ORDER BUT WILL APPEAR ADDITIONAL ON YOUR INVOICE RECIEVED FROM US. 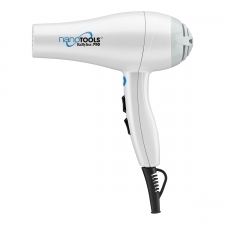 The lightweight Nano Light dryer has a professional, high-performance AC motor. 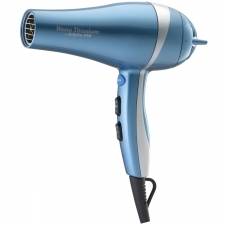 The integrated ion generator leaves hair with more shine and less frizz, while the styling nozzle and finger diffuser allow for styling flexibility. 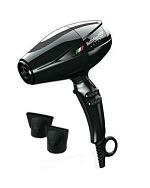 6 speed and heat settings make it perfect for use on all hair types. 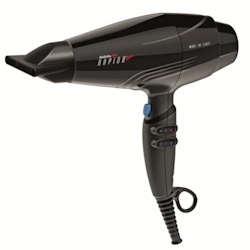 Ceramic far-infrared beads maintain hairâs natural luster while drying.“â¢1875 watts“â¢Lightweight, professional AC motor“â¢Ion generator and hybrid Japanese mineral complex“â¢6 heat/speed settings“â¢Includes styling nozzle and diffuser“â¢Limited 2-year warranty“PLEASE NOTE-FREE SHIPPING POLICY DOES NOT APPLY TO ANY HAIR BLOW DRYERS AND WILL OVERIDE FREE SHIPPING POLICY ON ORDERS OVER 99.00“ALL ADDITIONAL SHIPPING CHARGES WILL NOT APPEAR ON YOUR INTERNET ORDER BUT WILL APPEAR ADDITIONAL ON YOUR INVOICE RECIEVED FROM US.